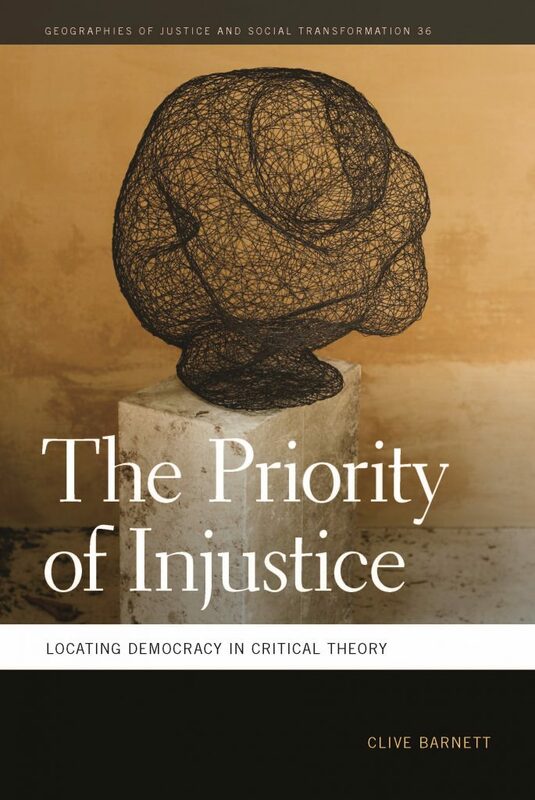 My brilliant colleague Clive Barnett is blogging about some of the key themes from his excellent new book The Priority of Injustice. 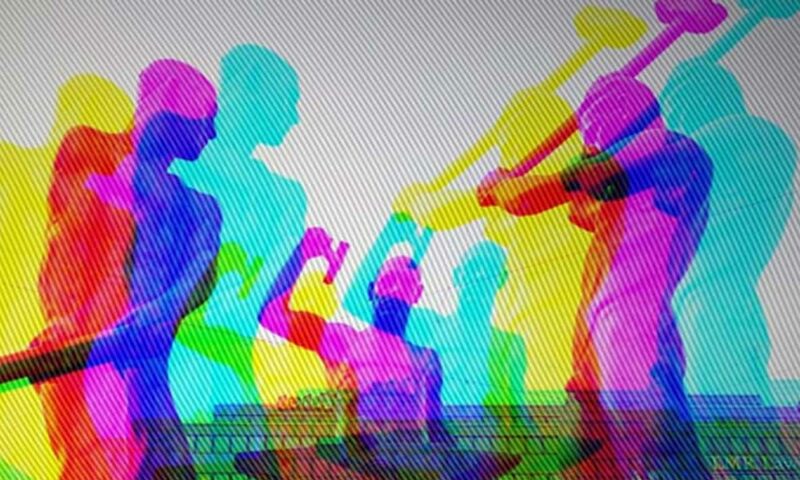 The first instalment is: Arguing with theory. This will be worth following!